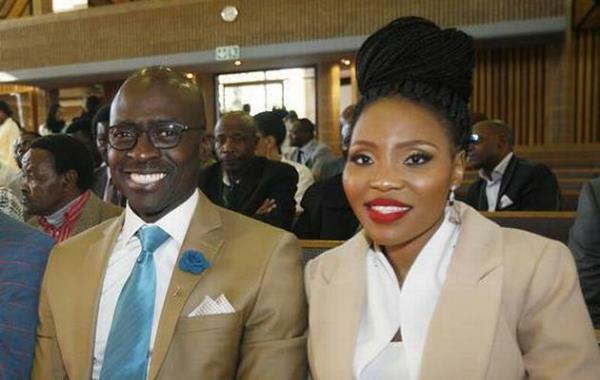 Finance Minister Malusi Gigaba and his wife Norma seem unmoved by the recent rant by Malusi's ex Buhle Mkhize. Buhle took to Twitter on Tuesday to attack the couple after seeing Norma's ENCA interview, but it seems Norma and Malusi are still going strong. The couple are still doing their usual social media posts and seem to be enjoying each other's company as always. Yesterday Norma posted a picture (See post below) of herself with Malusi and a friend calling him my love.